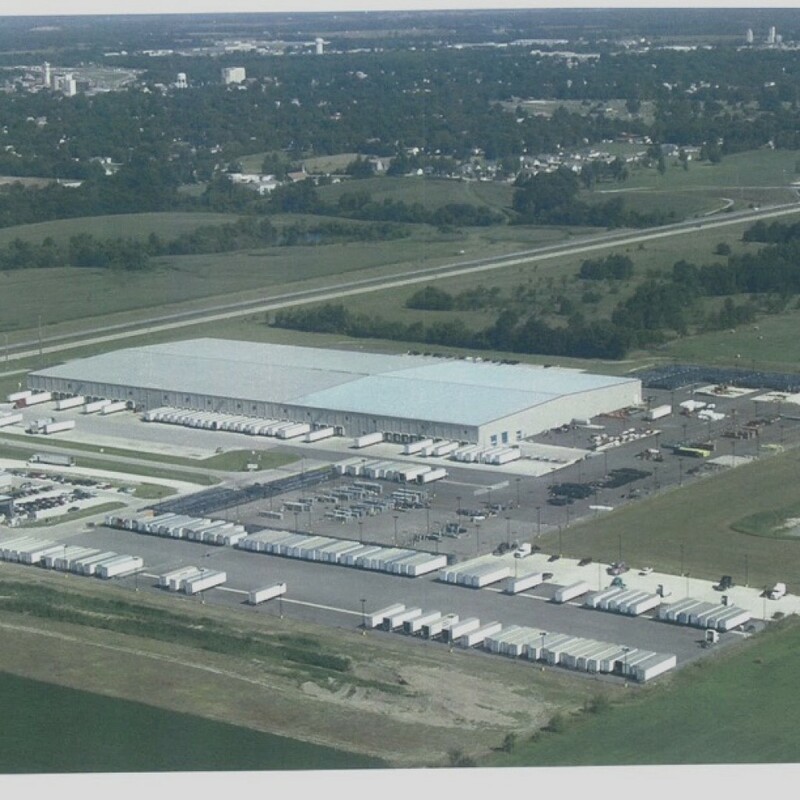 PCE in conjunction with experienced architects, engineers and subcontractors has been building pre-engineered metal buildings 1999. 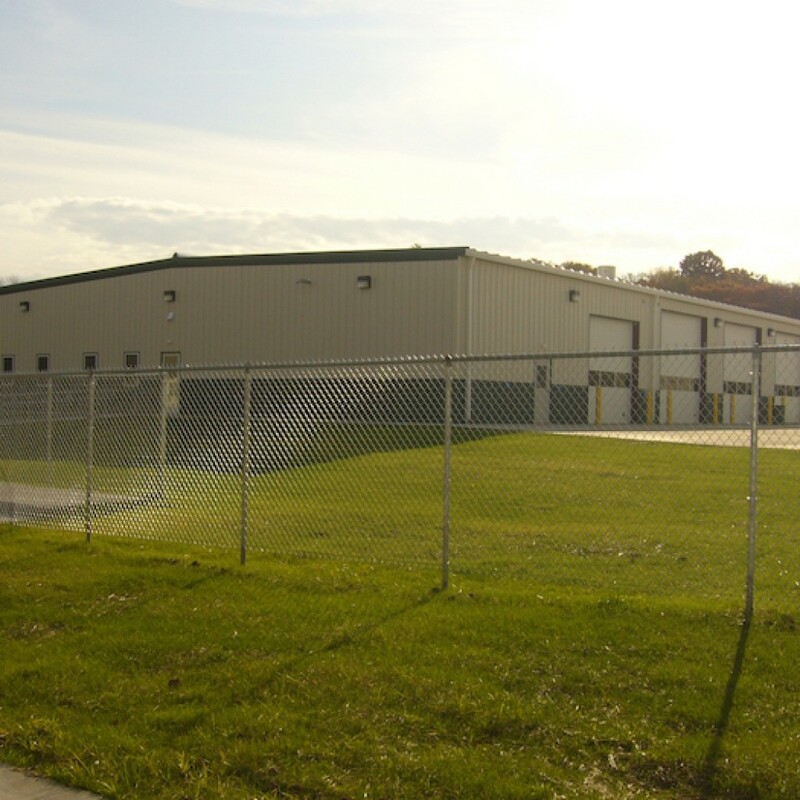 Pre-Engineered metal buildings are regularly utilized as an economical solution for both large and small industrial and commercial buildings. 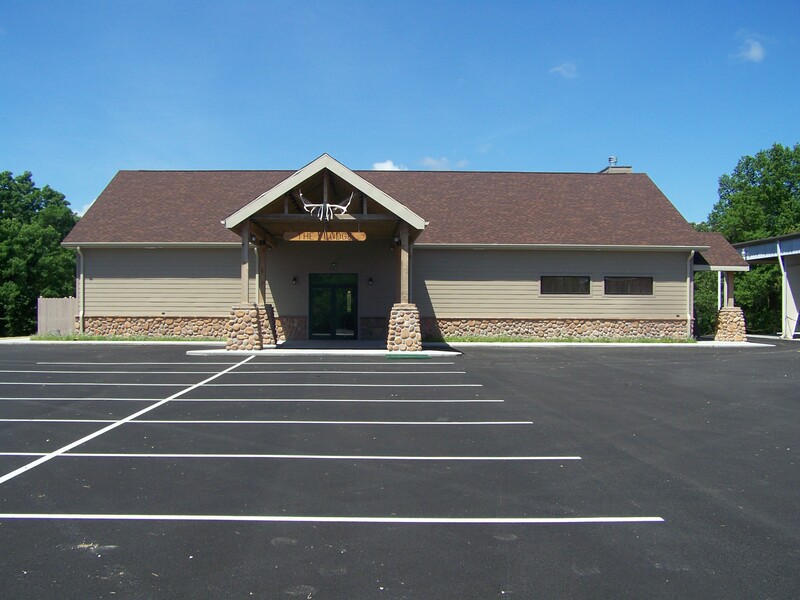 Due to the building system utilized, pre-engineered metal buildings allow for the creation of a framed space without the requirement of interior supporting columns. 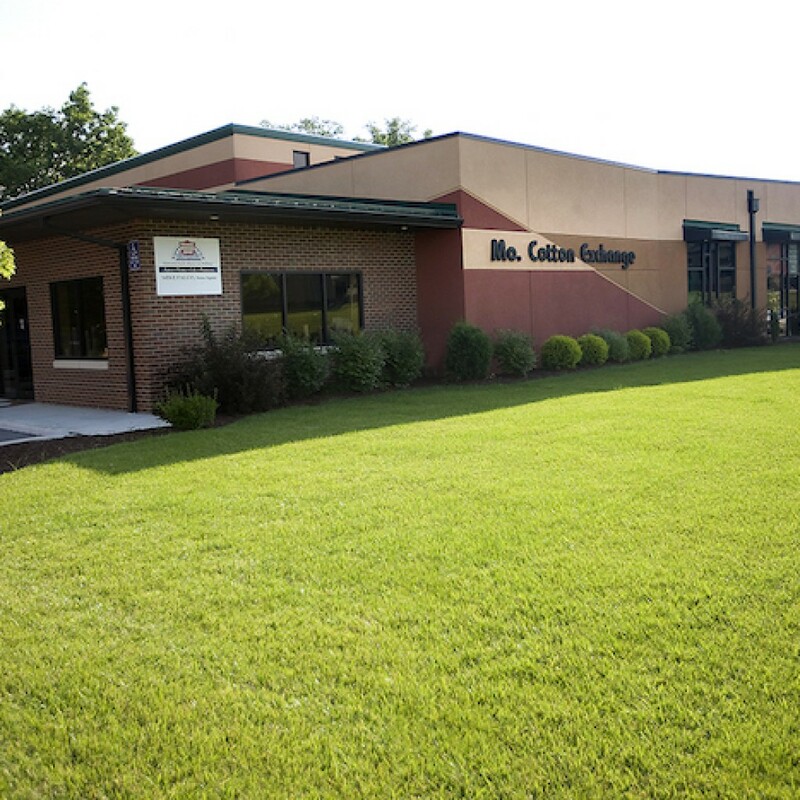 Contrary to popular belief, pre-engineered metal buildings are actually custom-engineered to specific dimensions to meet the needs of the client and local building code regulations. 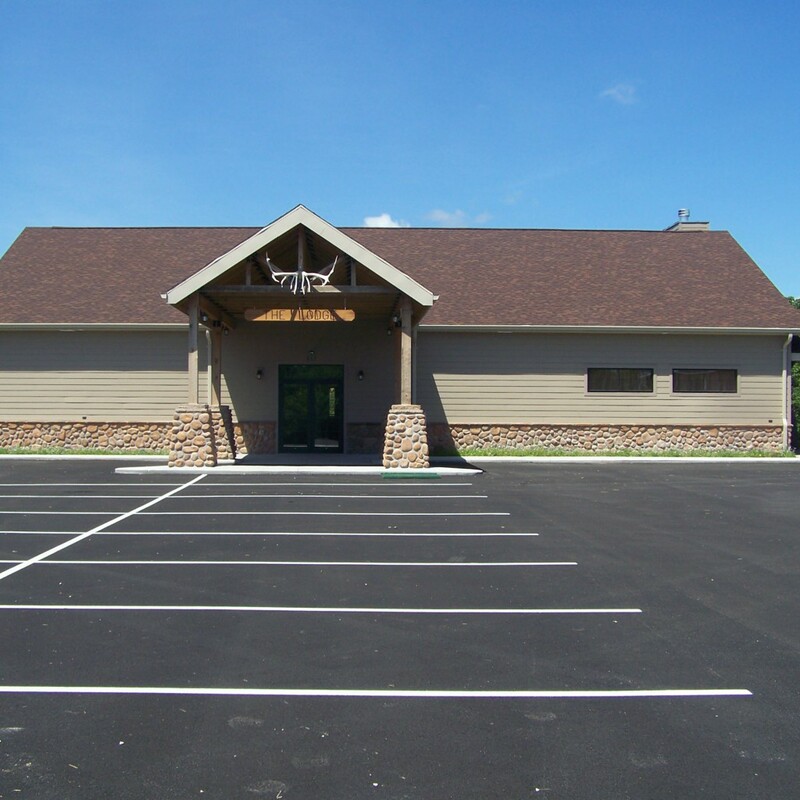 Some of the benefits of pre-engineered metal buildings include: cost, design flexibility, sustainability, low maintenance, durability, and quick construction time. 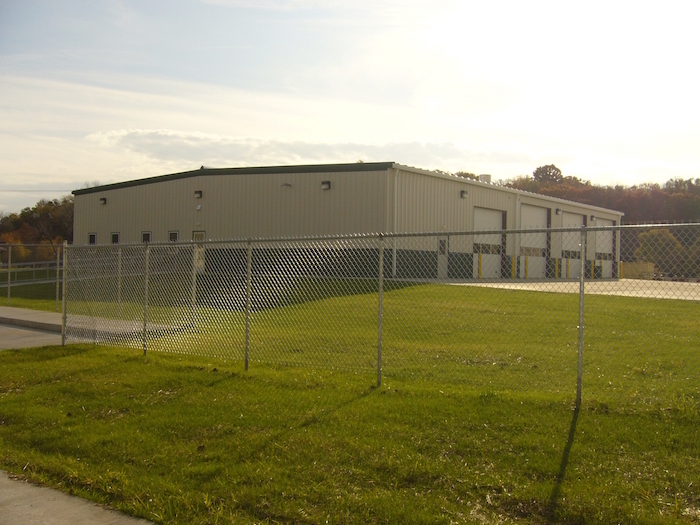 > Are you considering a pre-engineered metal building for your next commercial project in Missouri? Give PCE a call today and let us help guide you through the process.